I GO through pie crazes. I like a decent one. But pies can also be my downfall. A SCUBA diving buddy always questions me if I have difficulty getting into my wet suit by asking: “Eating too many pies?” My response is usually the non-verbal kind. I also love making pies (and pasties) during winter (orders come in thick and fast from mates for my signature pepper and thyme beef pie with a short crust base and puff pastry lid). I’m not a pie-making master but I know what I like, how it should be constructed and when I am paying too much for a mediocre one. Enter Bowral Country Hot Bread in New South Wales’ Southern Highlands. 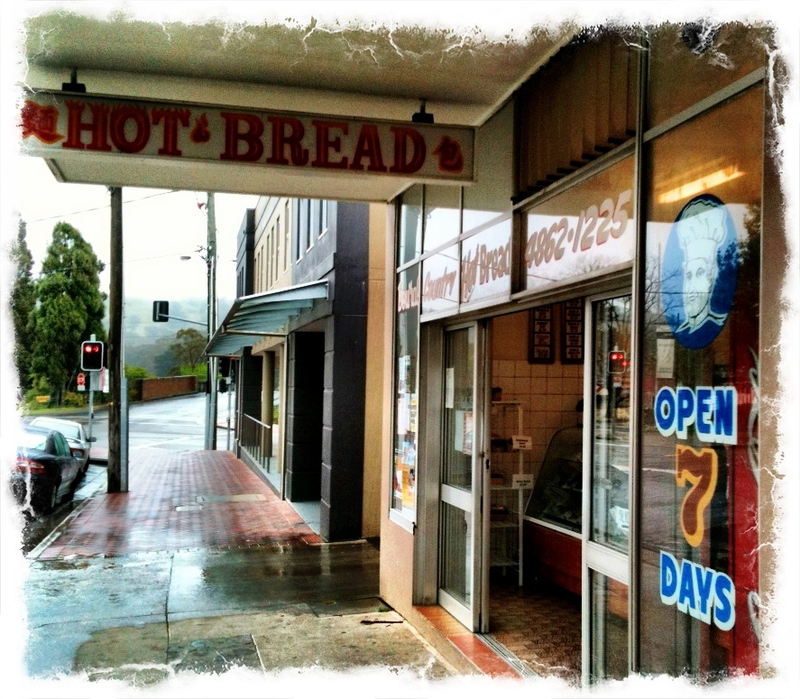 As the name suggests it’s a “hot bread” shop – a term used by most Vietnamese-Australian bakers. The bakery has a selection of breads, rolls, bread sticks and cakes and biscuits (nothing out of the ordinary) but, unlike most bakeries in the town and in the area (who proudly display awards and commendations), offer what I consider to be the best value-for-money pies in the Southern Highlands (with quality and prices that would rival most bakeries in NSW). Bowral Country Hot Bread doesn’t offer fancy pies with gourmet fillings – the fanciest would probably be the steak and kidney. Pies are between $2.50 and $3 and there is a variety to choose such as steak; steak and mushroom; steak and onion; pepper steak; and a pretty damn good beef, bacon and cheese. I’m not going to intricately break down every pie I have had from Bowral Country Hot Bread but the beef that is used is ground – not minced and I have never found one skerrick of gristle in them. The steak pie is full of chunks of tender gravy beef (it seems the ground beef is used for the combination fillings). The steak and mushroom pie has quartered or halved button mushrooms depending on the mushroom’s original size (not a couple of slivers of sliced mushrooms), and the gravy used for most of the pies is rich and dark and nicely seasoned with a bit more pepper than the usual bakery pie. Fillings are also generous, so much so that the only criticism is that the pie tends to sag at the base from the weight. The pastry is slightly buttery with a flaky lid. Possibly the one pie that I crave is the beef, bacon and cheese. This sinful pie has ground beef mixed with bacon cubes and melted cheese – all integrating into a smoky and cheesy cholesterol-laden sticky puddle. Great for breakfast but bad for neoprene. Yes, it’s just a small country bakery in New South Wales’ Southern Highlands but it should be commended because this family-run bakery offers well-made and filling pies at considerably lower prices than its surrounding competitors, and, they’re even open on public holidays (and don’t hit you for a holiday surcharge). The verdict: Bowral Country Hot Bread is a little gem and proves that you can make a damn good pie and sell it at a decent price – city and country bakers should take note. Nothing fancy – just generous. What: Bowral Country Hot Bread, 1 Wingecarribee Street, Bowral NSW, Australia. Phone (02) 4862-1225. Open seven days. Ate there: 1 – 3 October 2011 (and I can still fit into my wet suit). This entry was posted in Bakery, New South Wales and tagged bakery, Bowral, Bowral Country Hot Bread, pie. Bookmark the permalink. Thanks for the tip. Will definitely try! I’ll make sure I visit this one on my next trip to the Southern Highlands. I used to go to the Robertson Pie Shop, with their grand claims of ‘best meat pies in Australia’, but since they changed hands in 2007/8, they are horrible, and it seems like most agree with me: http://www.thesouthernhighlands.com.au/directory/dining/bakeries/robertson-pie-shop. I’d love to taste one of your pies. Great write up. Will definately try . 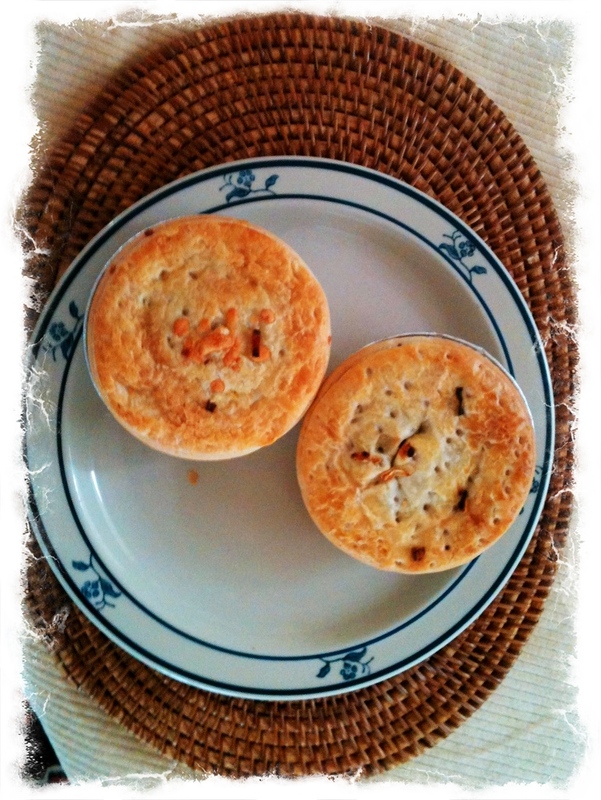 Bring one (or two) back for me on your next trip and I’ll bring you one from the Bulahdelah Bakery on the Mid North Coast which has a great selection of pies, as does the Smiths Lake Bakery (the pepper steak pie is fantastic) and Lakesway Pies at Forster Keys. Hi Hungry, I love pies too. Not sure I’d drive to Bowral to get one but next time I’m down seeing a client that way I think I’ll have to drop by and have one (or two). I’d also like to get a photo of you in a SCUBA wetsuit.